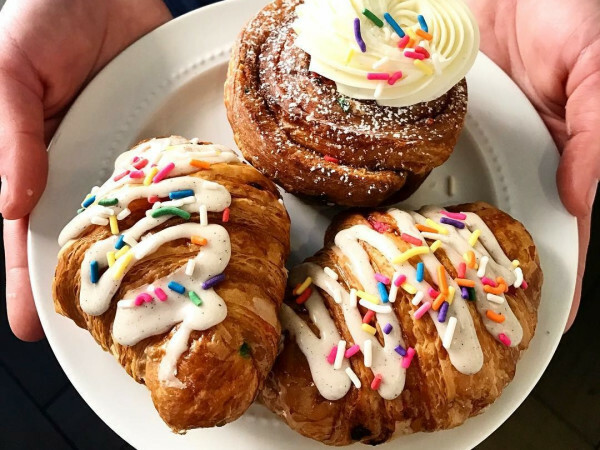 Victory Park is undergoing a redevelopment with new retail and enhancements, and that includes Sift + Pour Bakery, a new shop doing sweets with a twist, along with espresso, tea, wine, and beer. The bakery will open at 2401 Victory Park Ln. with a grand opening set for mid-April. The lineup of desserts is extensive, including mini cupcakes, Rice Krispie treats in four flavors, eight kinds of cookies including sea salt chocolate chip, 14 varieties of macarons, cheesecake, banana bread, and more. Sift + Pour comes from Elizabeth Ging, a native of Fort Worth with an entrepreneurial streak who left the corporate world to do her own thing. Ging, who is 29, graduated from Texas A&M's Mays Business School with a degree in management information systems, and worked in consulting for six years. But owning her own business was always something she kept in the back of her mind. Even while in the corporate world, she was always passionate about food, she says. "My older sister owns two bakeries in Chicago, and I went to work with her, and a light bulb went off for me," Ging says. "I was working 16-hour days and would be super tired, but I never felt like it was a job. That's how this dream all started." In addition to inspiring her to start her own thing, the endeavor also gave her experience in the operations side of owning a bakery. At Sift + Pour, her priorities are to make everything from scratch and to make the flavor profile more well-rounded and not just "sweet." "All of our sweets are sweet, but we put less sugar in it than what you might usually find," she says. "When you have a bite, it makes you want another bite." She also wants the bakery's offerings to feel fresh and surprising. "I want to be innovative and change up things," she says. "We'll have our core items, but we'll always be experimenting with rotating specials so people will always find something new when they come in." 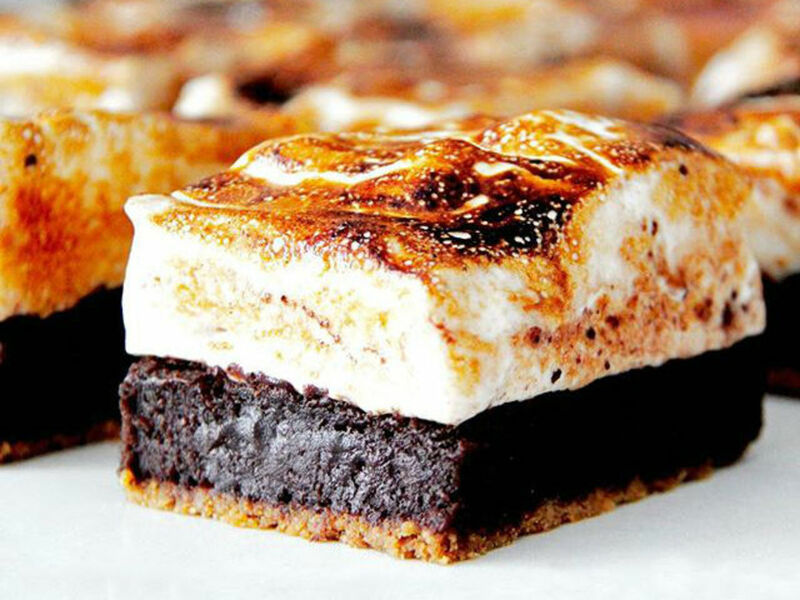 The signature sweet is a luscious item called the s'mores brownie. "It's chocolatey and decadent, and you'd be surprised that it's also gluten-free," she says. "We make our graham crackers in house, so it has a graham cracker crust, with a fudge brownie on top, and then after it's baked, it's topped with marshmallow, which we whip up and brulee as our final touch." They'll also make crepes in both sweet and savory options, with filling combinations from spinach and cheese to apples and honey. 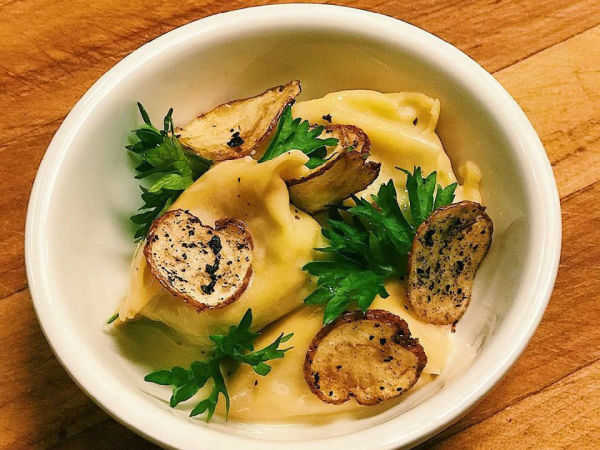 They'll be selling wine and beer along with coffee and tea, which means you could have a savory crepe with a glass of wine and finish off with dessert and coffee. Before settling on Victory Park, Ging looked at about a dozen spaces but says that Victory Park "suits us more." "We considered a vintage building, but I liked the 'clean-cut' feeling at Victory Park, and it's a great time to be there — all of the other restaurants and businesses that are opening are similarly innovative and new," she says.